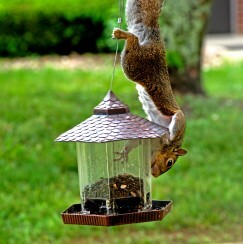 pest control at an affordable price. Independent Pest Control will knock ‘em dead! 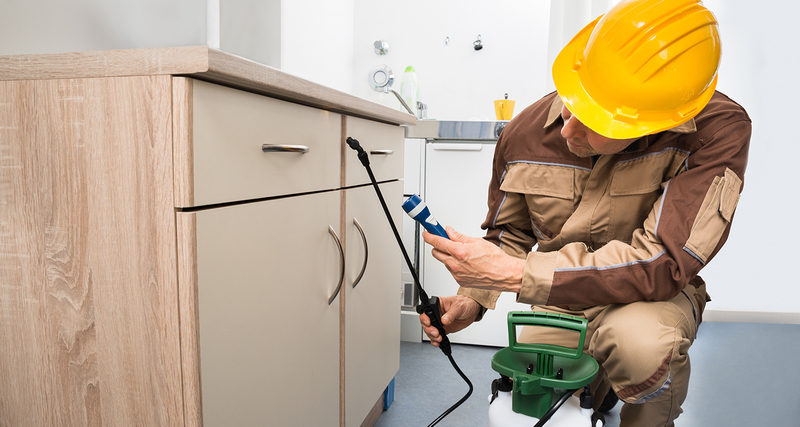 We provide residential, commercial, industrial and agricultural pest control. 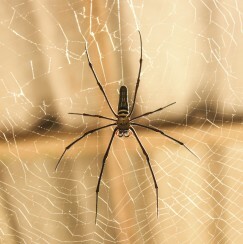 With 18 years of experience in the pest control industry we can prevent or eliminate any pest problem you have. Independent Pest Control serves Southern Minnesota including the cities of Mankato, Albert Lea, Faribault, New Ulm, Owatonna, Sleepy Eye and St. James. 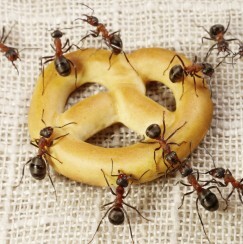 Ants will invade homes and businesses in the spring of the year and are commonly found in kitchens and bathrooms. Treatment begins with an inspection to find nests and trails. Applications are made to the exterior of the home and to infested areas of the home’s interior. It seems no building is exempt fro having spider problems but lake homes and cabins tend to feel the pain worse than others. Applications can be made to the interior and exterior of the building. One tip is to schedule your treatment before you wash your windows. 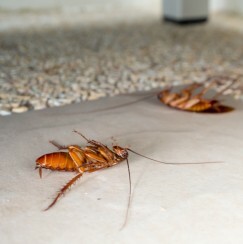 The German Cockroach can be found typically in kitchens and bathrooms of home and businesses, especially at night. Directly treating the nest is essential and can usually be done from the exterior of the building. Do not seal the entrance hole. 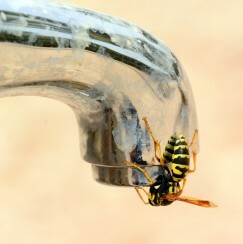 Wasps build nests inside wall voids and soffits from branches of trees. Directly treating the nest is essential and can usually be done from the exterior of the building. Do not seal the entrance of the hole. 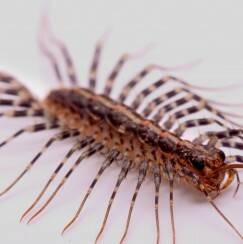 These are usually found outdoors, near foundations and prefer damp, dark, moist conditions with decaying vegetation. Treatment consists of making an application to the basement as well as treating the exterior perimeter of the building. 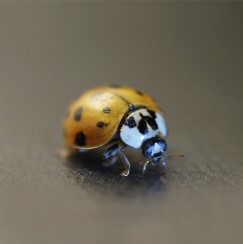 Asian Lady Beetles will invade homes and businesses in the fall of the year and will find their way into the interior of the home for the rest of the winter. One application is made to the entire exterior of the building and best when made early or at the first sign of activity. 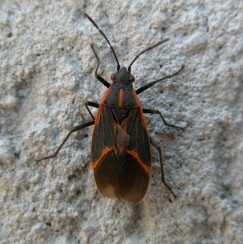 Boxelder Bugs will invade homes and businesses usually around the end of September. They gain access to buildings through gaps in the siding and soffit. Applications are made to the entire exterior of the building and have best results when made early, usually September 1 – October 1. Bed Bugs were once nearly elimiated from our country in the 1940's but have come back with a vengeance. 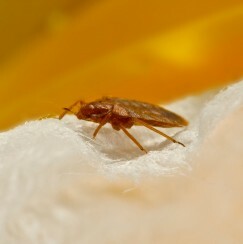 Typically bed bugs are found near beds. Heat treatment or fumigation are the two best options for complete control. Chemical only applications can be made but are not guaranteed. The other Minnesota state bird! 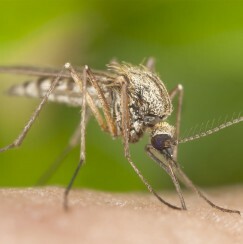 If your not aquanited with mosquitoes, spend some time outside during the summer in Minnesota. Treatments can be made to your property to make being outside bearable again. Take back your yard! 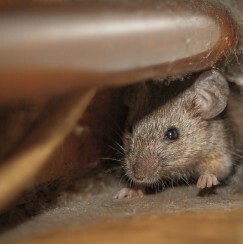 Mice are able to enter a building through an opening as big around as a pencil and usually invade in late fall. Treatment begins with a thorough inspection to locate and seal rodent openings, followed by extensive trapping to eliminate populations. Baits should only be used in extreme circumstances to avoid odor issues. 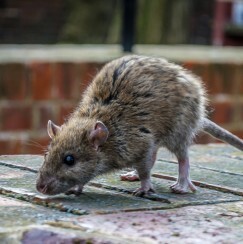 Rats are usually found near the exterior of buildings but can sometimes find entry into the interior of homes and businesses. Extensive trapping is the best option to eliminate population but tracking powder may be used where labels allow. Squirrels can gain entry to a home or business by making a hoe about the size of a tennis ball in the fascia or soffit areas of a structure. They may also enter through faulty screens in roof vents. Trapping is the only practical option to eliminate population and needs to be done prior to or after the nesting period. Copyright © 2019 Independent Pest Control. All Rights Reserved.